Learn more about some of the local businesses we work with here at Wyndham Garden Fort Lauderdale Airport & Cruise Port! As a proud member of our community, we’re always looking for new ways to enrich the guest experience and showcase local partners. Experience an authentic French Pastry Café at a nearby Le Macaron location, offering timeless and exquisite macaron. 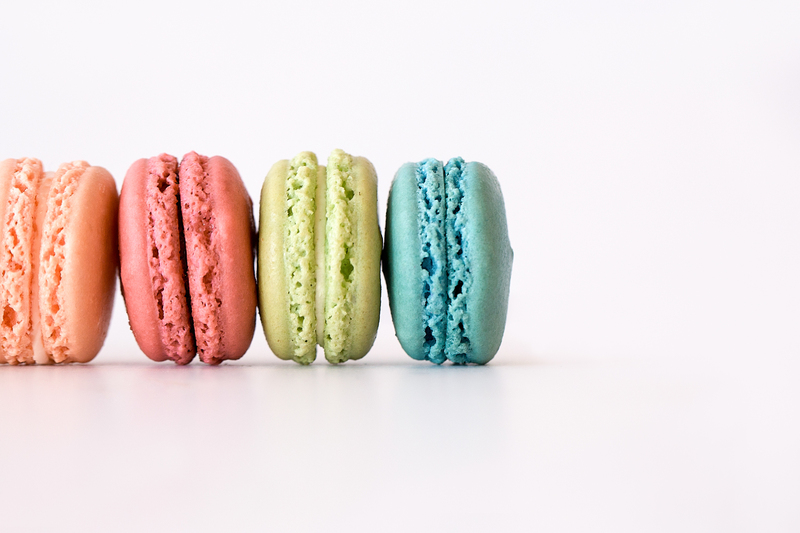 Le Macaron is dedicated to bringing this true delicacy to America, driven by family heritage from France which has blossomed into an award-winning French patisserie franchise. 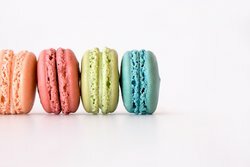 Handmade at Le Macaron’s dedicated confectionary, it’s easy to identify the light balance and signature flavor of these colorful confections, such as salted caramel, rose, and passion fruit dark chocolate. Bring a favor box as a special treat or celebrate with a macaron tower at your next party! 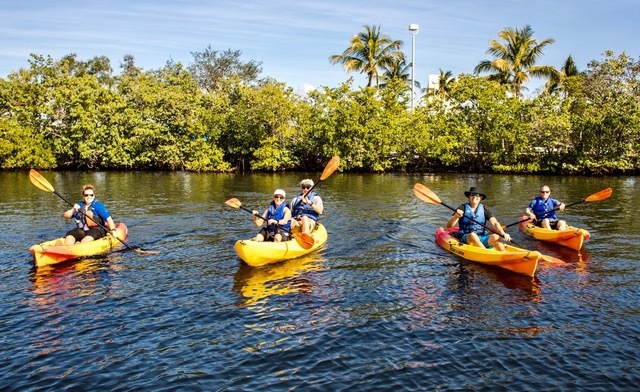 Located on the east banks of the Middle River, discover a new side of Fort Lauderdale with Blue Moon Adventures. These calm water kayak tours are one of the best ways to spot manatees, stingrays, and birds. 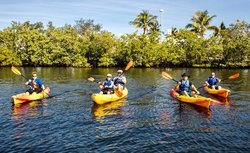 Paddle along this natural estuary, lined with mangroves and discover the landscape and area’s natural history from knowledgeable guides. Learn about the barefoot mailman and Murph the Surf who ran along the historical Whiskey Creek. Blue Moon Outdoor Adventure Tours are great for families to enjoy kayaking and enjoy a swim or snorkel in the Atlantic Ocean. Explore Middle River your way with paddle board and kayak rentals at Blue Moon Outdoor Center! If you’re an experienced paddler looking to explore alone, this is the place for you. All rentals are on a first-come, first-serve basis. Rent for 2 hours, 3 hours, 4 hours, or a full 24 hours! Please call us at 954-781-0073 on weekdays to confirm your appointment time and book your rentals on their website.